A house belonging to Richard Hodges was licensed for Congregational worship at Quarter Sessions in October 1787. 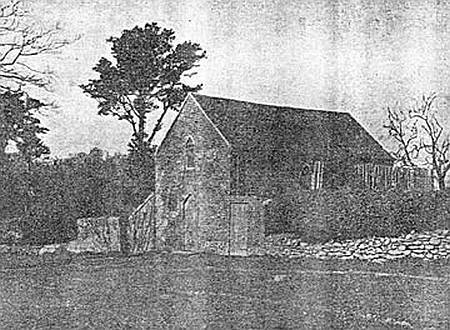 A site for a chapel was given afterwards to the Congregationalists and the chapel soon built with the assistance of Sir Richard Hill of Hawkstone in 1791. In 1851 the chapel had 120 free sittings for worshippers, and had 40 worshippers at their afternoon service on Census Sunday 30 March 1851.The chapel was repaired in 1876, and a Sunday school established in 1880. Services were last recorded there in 1930. The chapel has been converted to residential use since then.